Al’s Lawn and Garden was established in 1981 by Al Pinsonneault. Al had a dream to run his own business and at the early age of 18, he turned his dream into a reality. With a truck, two lawn mowers and an eager attitude, he started “Al’s Lawn Care”. Al’s motto, “He cares” hasn’t changed in 34 years of business. What started as a small lawn cutting company driven by a young entrepreneur has grown into a full service horticultural and landscaping company. For 34 years, Al Pinsonneault has been dedicated to expanding his business to meet the needs of all of Chatham-Kent. 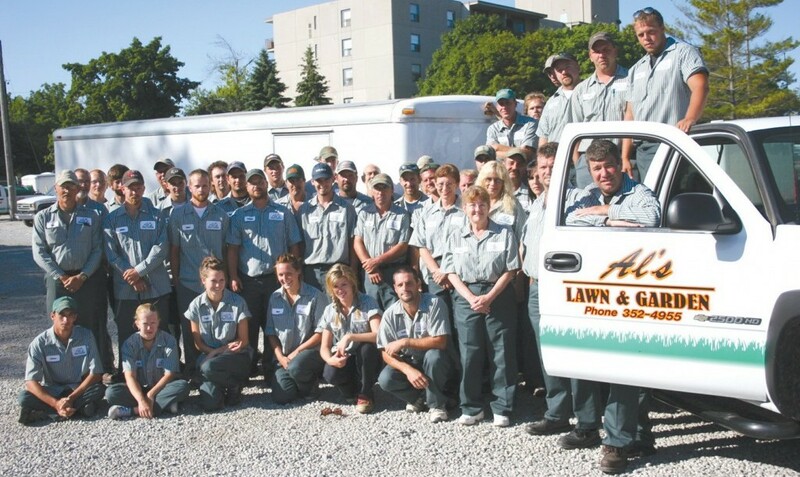 In 2001, Al changed the company’s name to Al’s Lawn and Garden to better reflect the services that the company had begun to offer. Al’s Lawn and Garden is now the one stop shop for every one of your landscape needs! 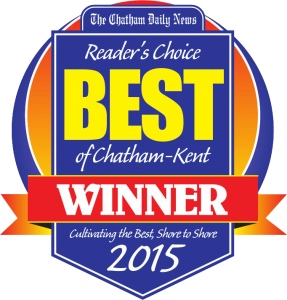 Al’s Lawn and Garden is committed to providing the best quality, service and price in Chatham-Kent. Our staff of over 60 employees are educated, professional and experienced in taking care of all of your horticultural and landscaping needs. With 25 trucks stocked with the latest equipment, our company is dedicated and well equipped to keeping Chatham-Kent beautiful!